Oct. 4, 2018—Millions of patients in intensive care units each year develop delirium during their hospitalization and often leave the hospital with cognitive deficits similar to those suffering from traumatic brain injury or mild Alzheimer’s disease. Jun. 19, 2018—Digna R. Velez Edwards, PhD, has been named director of Women’s Health Research, succeeding longtime director and founder, Katherine Hartmann, MD, PhD, associate dean of Clinical and Translational Scientist Development and professor of Obstetrics and Gynecology. Jun.  7, 2018—Vanderbilt University Medical Center, through the Institute for Medicine and Public Health (IMPH), Center for Health Services Research and the Department of Emergency Medicine, has established a new Center for Emergency Care Research and Innovation (CERI) to help determine the best care for patients who experience trauma or require emergency services — even before they get to the hospital. Feb. 20, 2018—The Institute for Medicine and Public Health is looking for research staff who have actively recruited participants for research studies to give feedback on the use of electronic consent. Mar. 9, 2017—The latest Centers for Disease Control and Prevention update recommending that women who are pregnant or could become pregnant abstain from alcohol use prompted a Vanderbilt professor of Obstetrics and Gynecology and her team to explore the patterns of alcohol use in early pregnancy. May. 14, 2013—The Tennessee Women’s Health Report Card, released May 14, indicates women’s health is moving in the right direction, but there’s much more work to be done. May. 10, 2011—A new report on women's health in Tennessee finds continuing areas of concern and a need for programs that support lifestyle changes to prevent long-term health consequences.